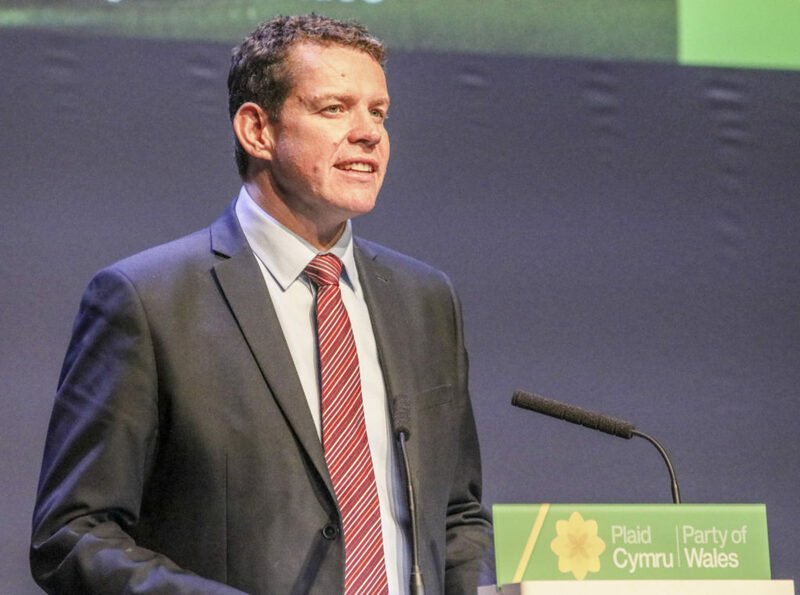 Having today been announced as Plaid Cymru’s new Shadow Secretary for Economy and Finance, Ynys Môn Assembly Member Rhun ap Iorwerth has expressed his excitement about the new challenges that lay in front of him. Serving as the party’s Shadow Secretary for Health and Social Care for the last two years, playing a key role in Plaid Cymru’s success securing a Medical School in north Wales, Mr ap Iorwerth has been handed the Economy and Finance portfolios in party leader Adam Price’s shadow cabinet reshuffle. Following the announcement of the party’s new shadow cabinet portfolios this afternoon, the Ynys Môn AM expressed his excitement and outlined the priorities he has set as the party’s new Shadow Spokesperson for Economy and Finance. “I’m looking forward to getting my teeth into some pretty big tasks. On finance, it is about leading Plaid Cymru’s charge on using new taxation powers in the best way possible, and holding government to account on the way it spends money now.